This shop has been compensated by Collective Bias, Inc. and ConAgra Brands. We love to eat. We love to travel. 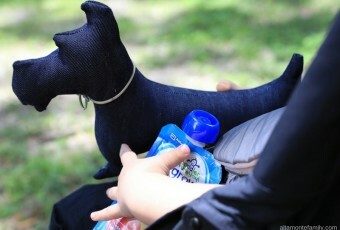 We also love to spend time together as a family–and dinner time is no exception. 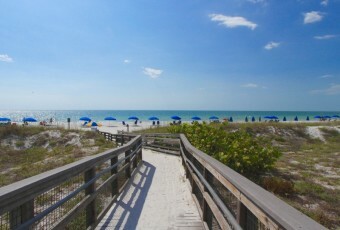 To make things happen, travel planning gets incorporated into family nights. This is especially true during this time of year as we gear up for our Spring and Summer adventures! 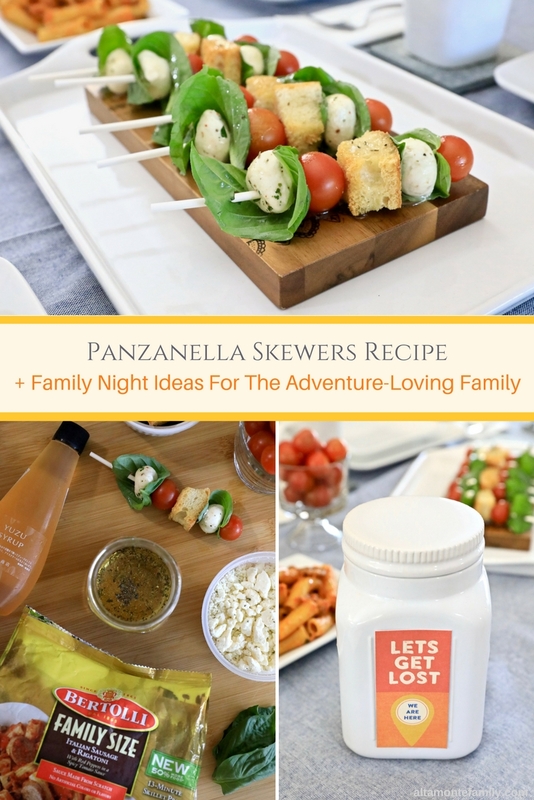 That said, we’re sharing a recipe for Panzanella Skewers, reminiscent of the Summer! And… if your family loves adventure, we’ve got a few family night ideas for ya! We know we are, especially when we incorporate our foodie finds (like this Yuzu syrup) from our travels, fresh produce, bakery bread, and a variety of cheeses… on a stick! 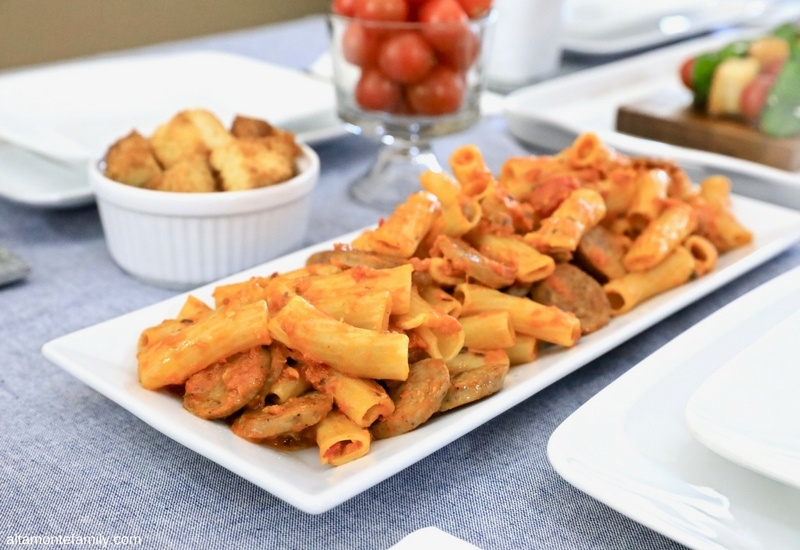 Pair that with Bertolli® Italian Sausage & Rigatoni (Family Size), and you’ve got yourself a delicious family night dinner in no time flat! Did you know that “mangia” means “to eat” in Italian? Wish we knew more Italian, but at least we’ve got the most important one down… because the food is calling! This happens to be Bertolli’s motto, and it brings excitement to our family’s everyday meals (like this one)! Our idea of family night = easy, fast, delicious, and memorable! 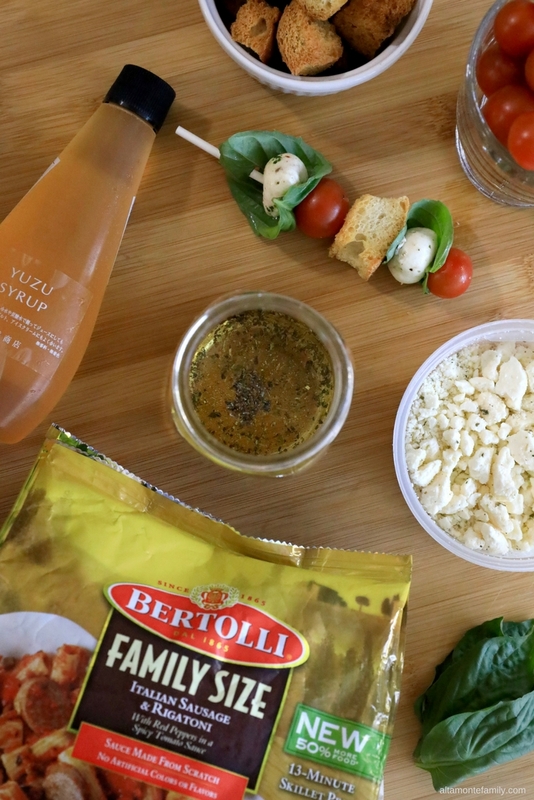 Bertolli Frozen meals make dinner prep just that, so the whole process becomes more than just dinner (it’s about the memories and moments spent together). It’s a no-fuss solution so we can spend more time sitting down with the whole family to explore our upcoming travel options! 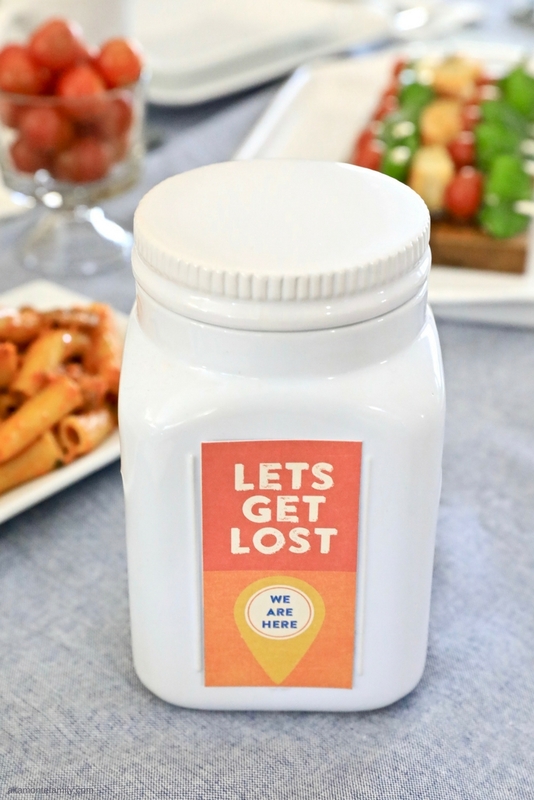 Love this fun ‘n simple travel jar! Many memories are born in this jar… and it all starts from delightful family nights as these. How do we use our travel jar? We talk about potential travel destinations and we take votes (and reasons) why that destination was chosen. All written votes will go into the “sealed” travel jar. Once we’ve all decided on our destination, the travel jar then becomes the “Travel Fund” jar! 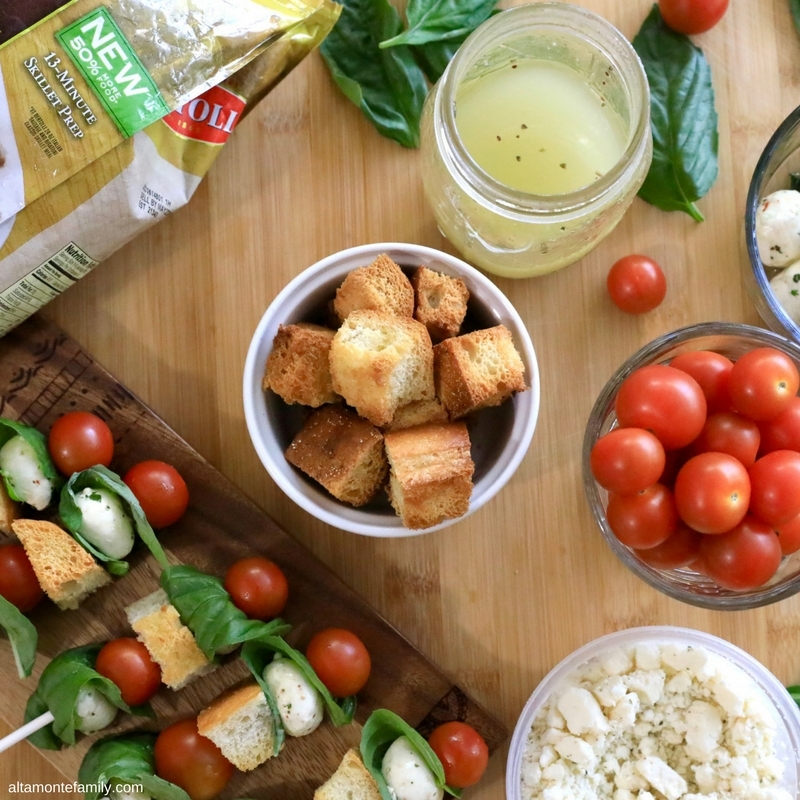 Now let’s talk about that Panzanella Skewers recipe that pairs really nicely with Bertolli Italian Sausage & Rigatoni! 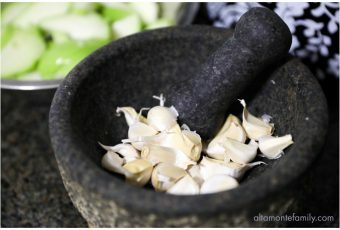 Substitution Notes: A typical vinaigrette consists of 1 part vinegar, 3 parts oil. Feel free to substitute any vinegar and/or oil that you prefer. The yuzu syrup and feta are optional, and you can easily substitute with any citrus syrup or honey / maple syrup and cheese of your choice (like Pecorino Romano or Parmigiano Reggiano shavings). 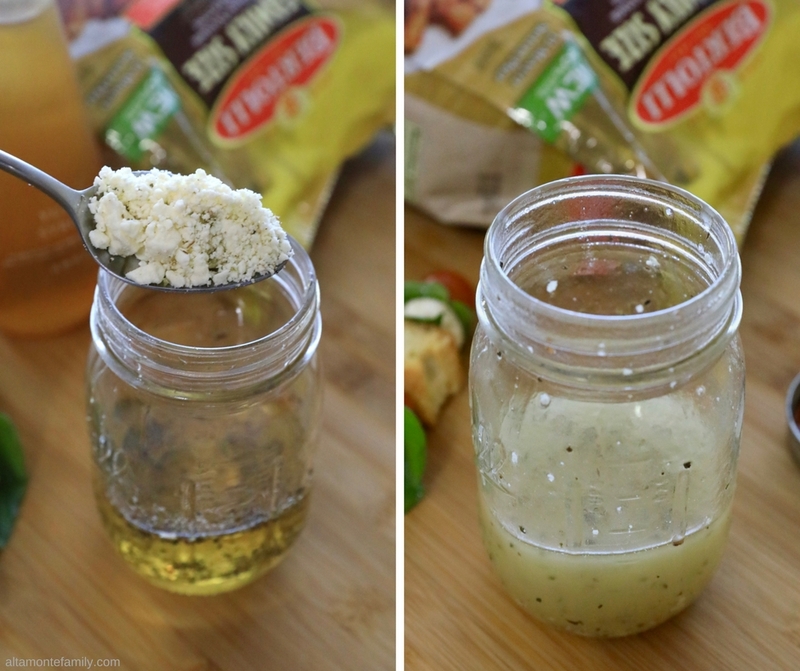 To make the vinaigrette emulsify, simply place all ingredients in mason jar and shake until thoroughly combined. Drizzle bread cubes with oil and bake in oven for approximately 15 minutes at 350 degrees Fahrenheit. Set aside. Carefully place all ingredients in skewer (we used lollipop sticks to avoid the sharp ends). Set aside. 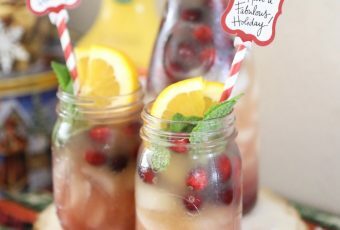 To make the vinaigrette, simply combine all ingredients in a mason jar, shake until thoroughly combined. 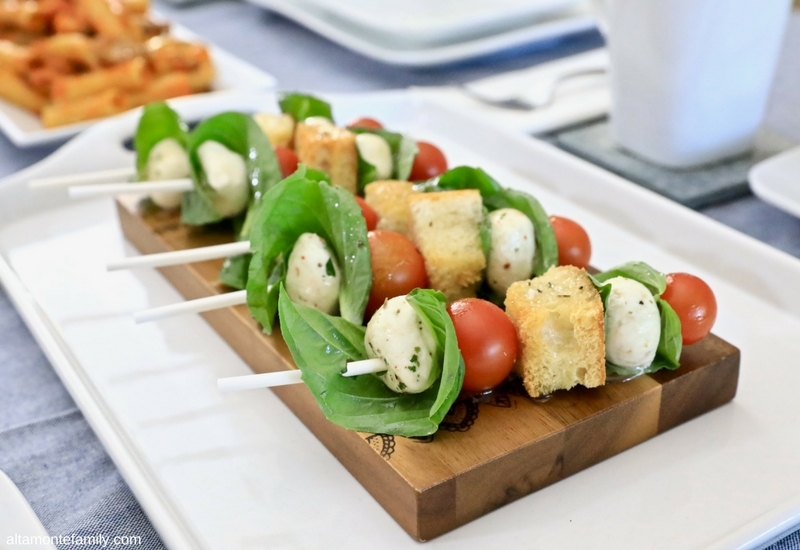 Pour vinaigrette over skewers and let sit for approximately 30 minutes before serving. 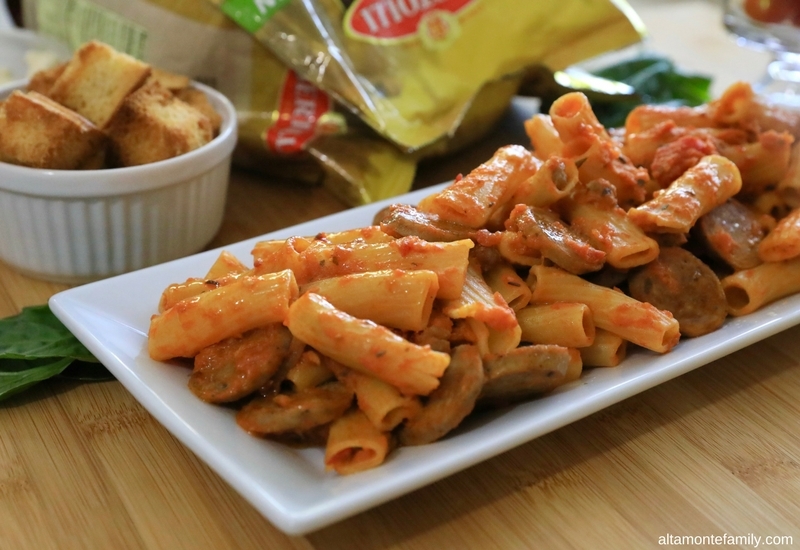 Enjoy these Panzanella Skewers with an easy, fast, and delicious dinner entrée like Bertolli Italian Sausage & Rigatoni (Family Size)! Savings Alert: During the month of February, Bertolli Meals for Two will be the lowest price of the year, at all Kroger banner stores. 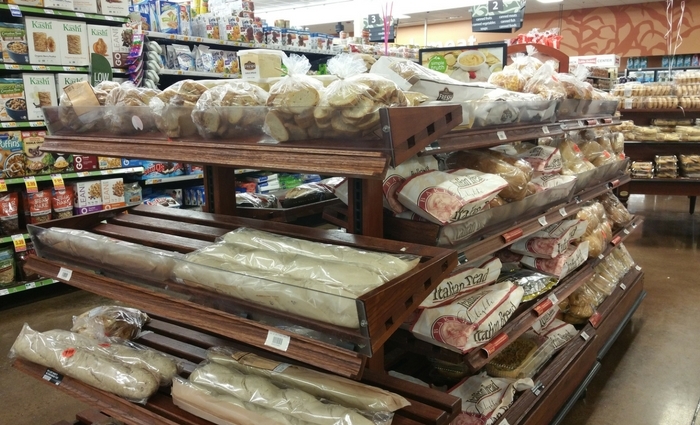 We also picked up some bakery bread while on the same shopping trip. We used Italian bread to make the Panzanella Skewers, but you can use any bread of your choice (the ones with a chewy bottom crust work best, in our humble opinion). 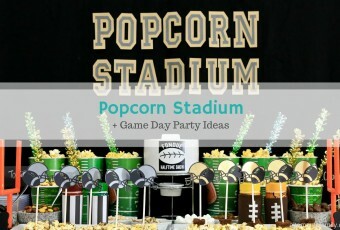 We hope we’ve inspired you with some Family Night ideas! Click here to find more recipe / dinner inspiration! LOVE everything about this post! From the Travel Jar (I’m going to incorporate this!!) 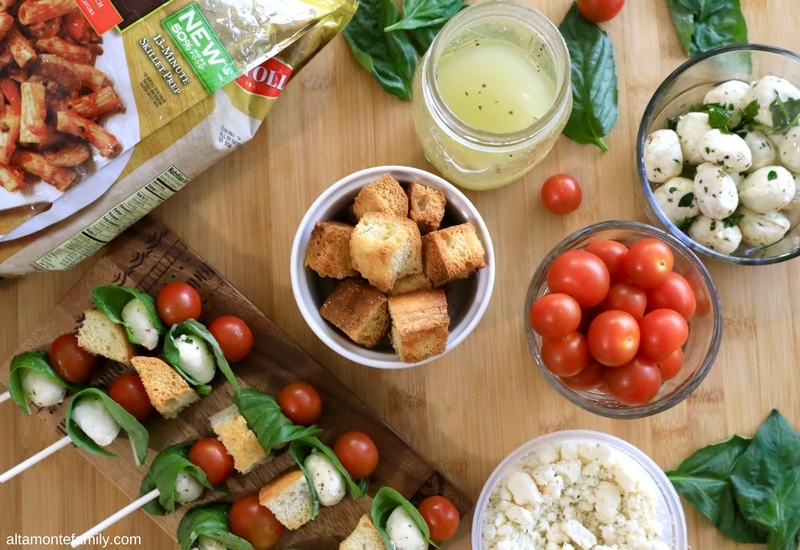 to the panzanella skewers to the Bertolli Rigatoni ~ it all looks so delicious. Though my garden is still a little ways off, I’m already excited to make the skewers 🙂 Gorgeous photos, as always. Thanks for the ideas ~ enjoy the day!